There’s nothing that makes a researcher’s heart go a-flutter quite so much as the prospect of a new, extensive online source of information. That’s why we here at the QEAN Group are so excited about the U.S. Library of Congress and its five-year plan toward becoming more user-centered, digitally-enabled and data driven. 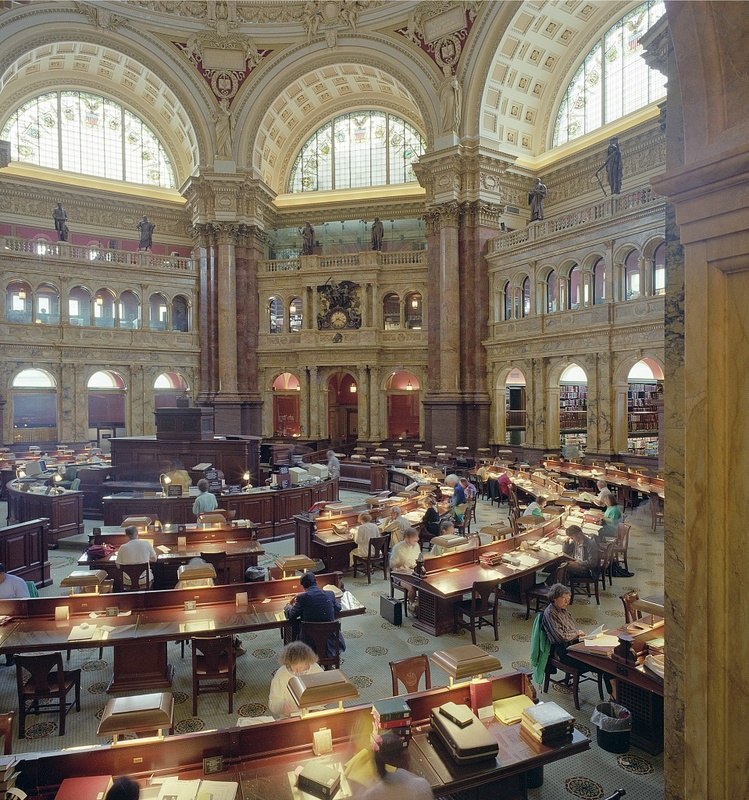 Established in 1800, the U.S. Library of Congress currently houses more than 168 million items. Carla Hayden, the first female and African American to serve as Librarian of Congress, and one of only three professionally trained librarians to hold the post, has stated that her goal is “throwing open the treasure chest” by dramatically increasing accessibility for people who can’t visit the library in person. The Library’s collections include books, pamphlets, journals, newspapers, photographs, maps, music, recordings, film, letters and more. “U.S. troops and Red Cross in the trenches before Caloocan” film link.